Today we’re kicking off a new feature: Stock Your Shelves (subtitled “You know you want this stuff”). 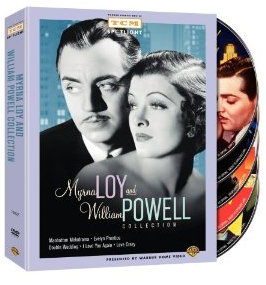 Like many film fans, we’re always looking for fantastic deals on great movies to add to our personal collections. And sometimes, those deals are too good to keep to ourselves. So every so often, as we come across some must-haves, we’ll pass along that information to you. Some of the deals we’ll list here are films, box sets, and collections that we already own, so we can give you our impressions of each item. We’ll also try to bring your attention to sales at various outlets as they occur. Please note that the sale prices listed are accurate as of posting, and may be subject to change (and quickly). So if one of our recommendations catches your fancy, we urge you to snap it up as soon as possible. Also, please note that we are not being compensated in any way for making these recommendations. We are merely passing along these deals as we find them, so you can stock your shelves as we fill our own! 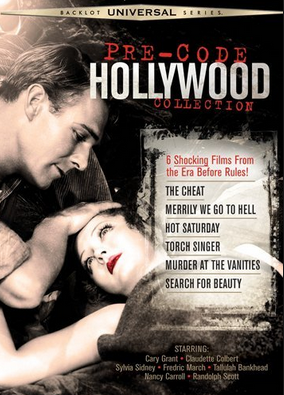 This set of six Pre-Code films is a veritable steal right now–you’re looking at less than $3 per film. 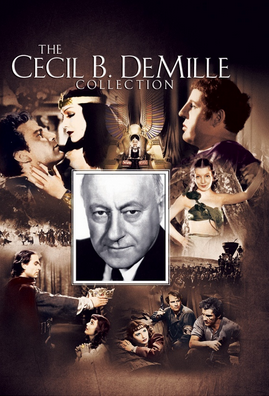 Again, we’re looking at a pretty phenomenal deal here: five films for less than $3 a piece. A couple of minor flicks mixed with a couple of winners. Okay, this one will only work for those of you with Costco memberships (or generous friends with such memberships; shout-out to the wonderful Jill Blake for hooking me up with this one!). Be forewarned: it’s not available for sale online, and there is no guarantee that your local Costco may have this particular title. All that being said, even if you can’t find it at your store, it is always worth a trip anyway to see all of the titles Costco typically has on sale. This is an especially great deal, considering this set is currently going for as much as fifty bucks at some outlets. If you can find it, GRAB IT while you can! A great-looking, kinda crazy bunch of sci-fi weirdness that shines in Blu. Also: note that you can get free shipping from DeepDiscount.com if your order tops $25. Peruse the site; they have lots more to offer. We profiled this great Western last year for our sporadic “Learning to Love Westerns” series, and it’s one that we particularly enjoy. 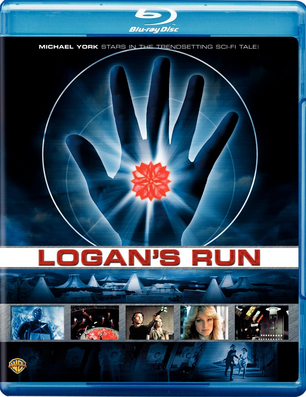 The 50th anniversary Blu-ray is a steal right now. 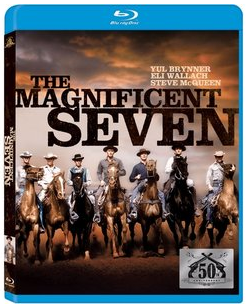 *ETA: The Magnificent Seven is showing as $18.99 now on the main page, but it is listed for sale, new and fulfilled by Amazon, in the marketplace. We’ll have another edition of “Stock Your Shelves” soon! In the meantime, if you’ve come across any spectacular classic film deals this week, tell us about them in the comments! 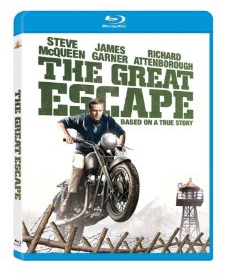 So, this will be my second reference to “The Great Escape” today, but one of my all time favorite movies. 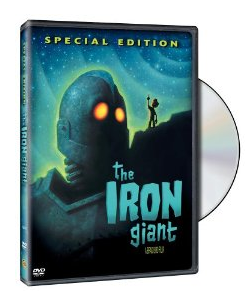 “The Iron Giant “is a favorite of mine and the kid who freely admits to crying everytime he sees it. You’re absolutely right. I do want this stuff!